Dr. Dahlke’s research goal is to contribute to a better mechanistic understanding of hydrological processes and their links to climate and biogeochemical cycling. Her current research interests include surface water – groundwater interactions, water resources management, vadose zone transport processes, hydrologic response functions and applications of DNA nanotechnology in hydrology. On-going projects include testing a new type of environmental tracer consisting of synthetic DNA strands encapsulated by polymer microspheres for flow path characterization in porous media and exploring the feasibility of using agricultural fields as recharge sites for groundwater banking. Helen brings expertise in physical hydrology and groundwater recharge to the UC Water team and research program as an investigator. She is also expanding work on groundwater recharge through a UC Water Challenge Grant on water quality. She was instrumental in developing the UC Water concept. 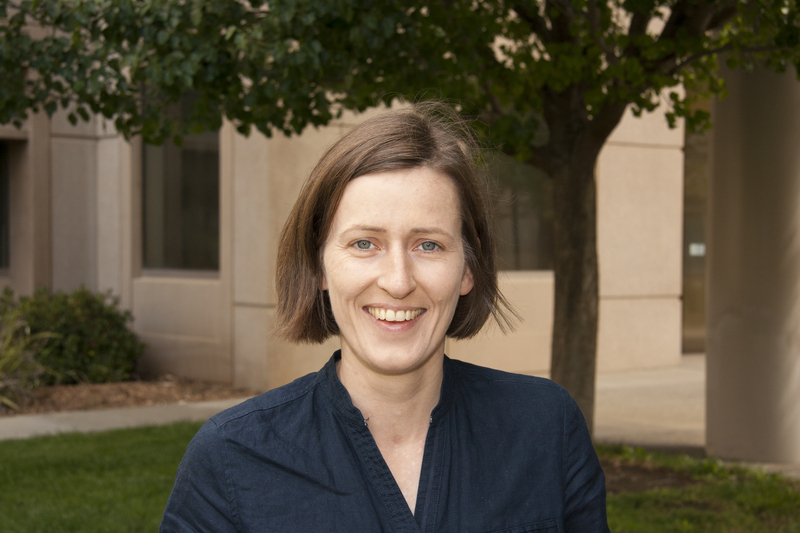 Helen Dahlke is an Associate Professor at the Department of Land, Air and Water Resources at the University of California, Davis. Helen received her Bachelors and Masters (German Diploma) at Friedrich-Schiller University in Jena, Germany in Geography with special emphasis in Geohydrology and Geoinformatics. She received her Ph.D. in Environmental Engineering from Cornell University.